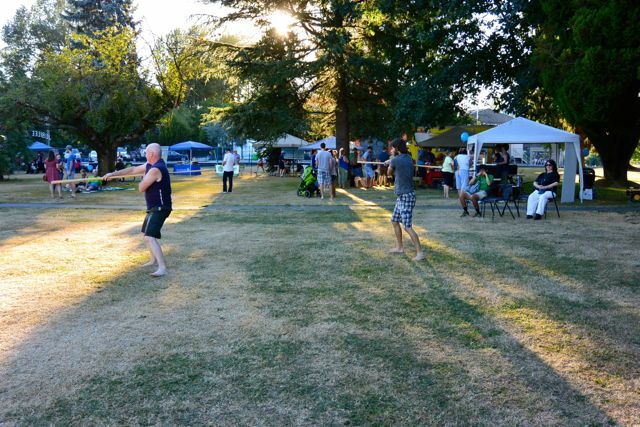 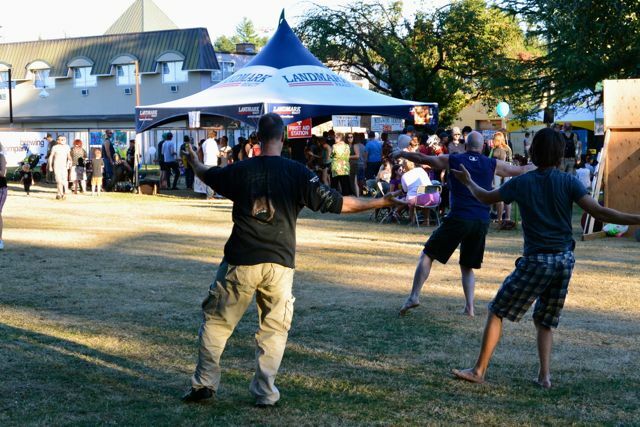 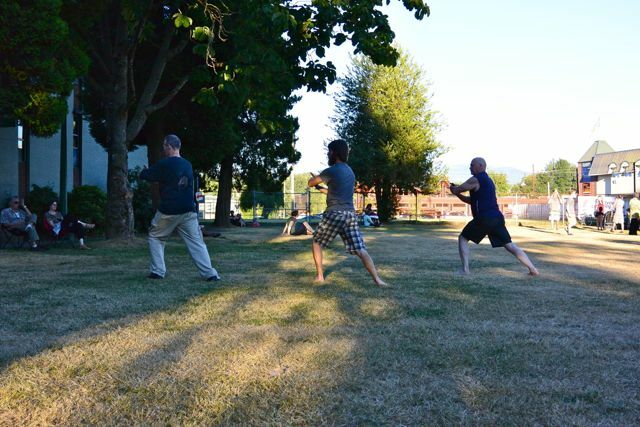 It was our second year doing tai chi in the park during Abbotsford's summer concert series and we had a great time. 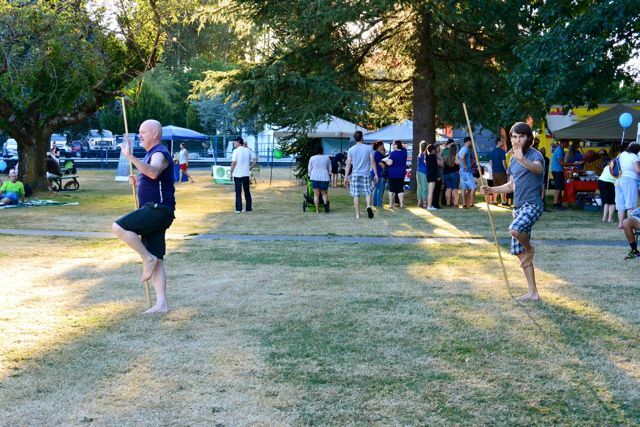 We were only able to make it out for two of the nights but we're already looking forward to next year where we plan to have a bigger presence. 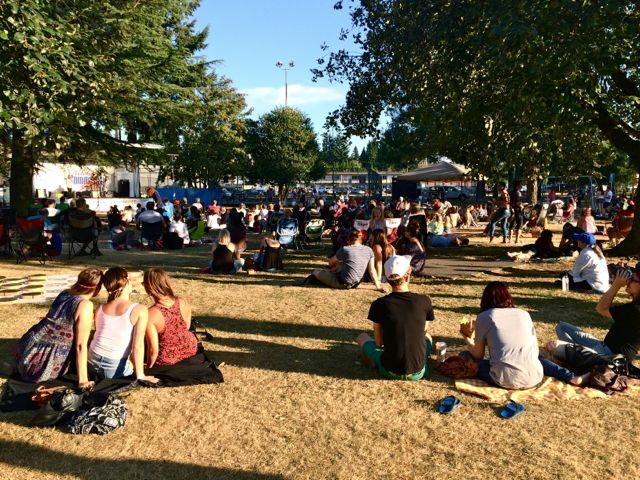 Thank you to everyone that joined us this year!